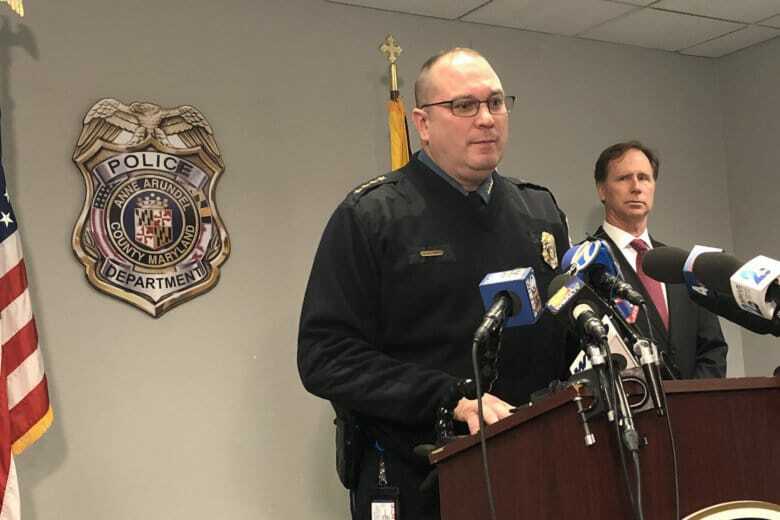 The Anne Arundel County police announced an arrest in the shooting death of Steven Wilson, 33, of Annapolis, in the model home and sales center of a development on Newmanstown Drive in Hanover. 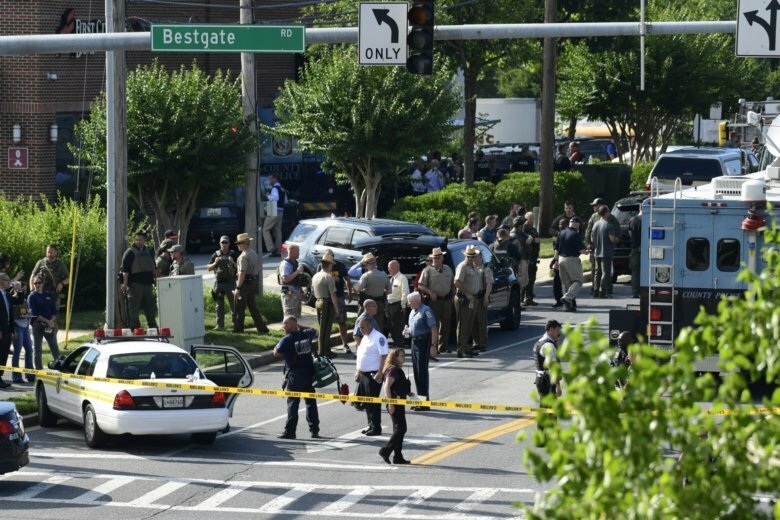 Journalists and media outlets across the world responded to reports of an active shooter at the Capital Gazette with an outpouring of condolences and solidarity. An 81-year-old woman died and several other people are fighting critical injuries following a head-on collision in Annapolis, Maryland, Sunday afternoon. Police said heroin use was a contributing factor to the crash. 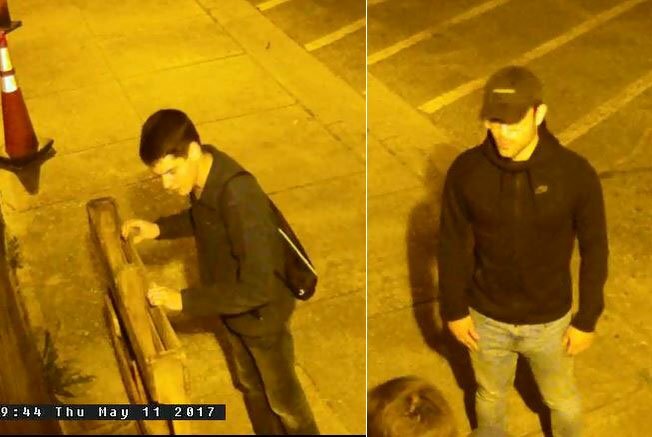 The two young men previously charged with sneaking onto the roof of Crofton Middle School and hanging a noose have now been charged with hate crimes. 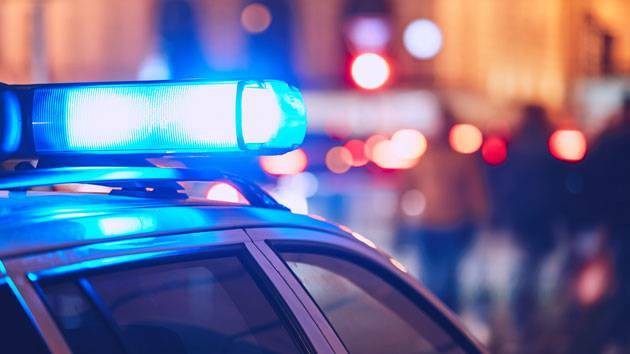 A Maryland police officer is in trouble with the law after someone he was sent to check on claims the officer touched her inappropriately. A shooting in D.C. led to a chase that ended at a Maryland casino in Anne Arundel County, Maryland. Don Wood and his wife helped their son Donnie go through two rounds of rehab. They let him move in with them; they kicked him out. They supported him financially; they gave him ultimatums. But when Donnie was 32, Don found his lifeless body on the bed. 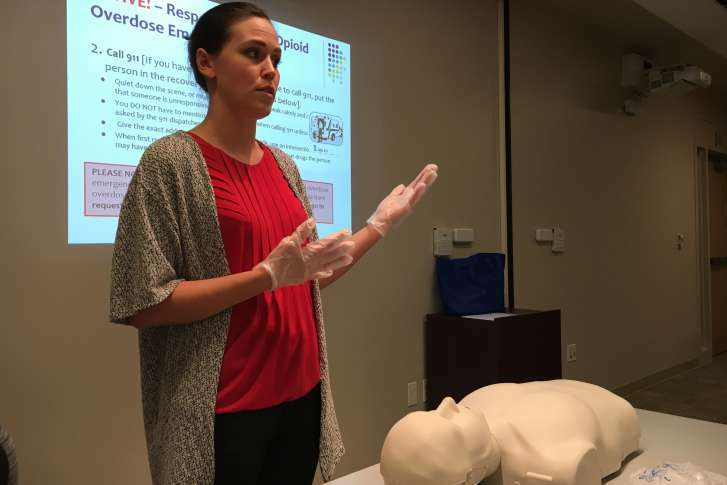 In the third story of her Hooked on Heroin series, WTOP’s Jamie Forzato explains how kids get addicted, how early the problem can start and what’s being done to combat the problem. Two students at Arundel High School in Maryland started a petition asking students to join a white supremacist movement called Kool Kids Klan. A federal government contractor from Anne Arundel County has been accused of stealing highly classified information. Police want to learn more about a man who has been charged with two Anne Arundel County murders. 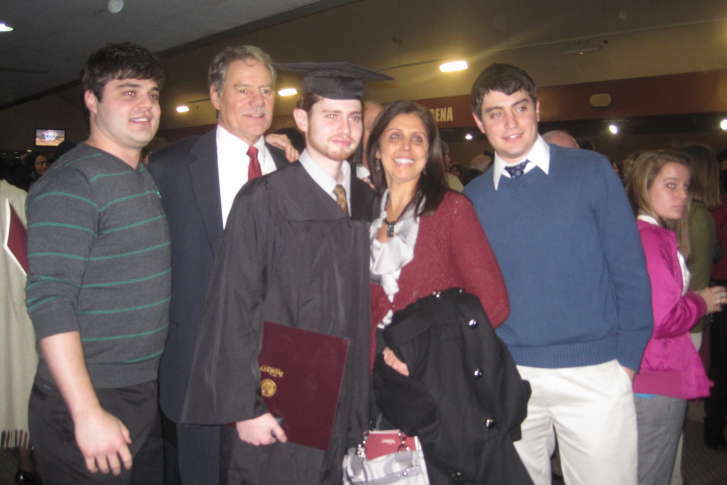 A medical examiner will perform an autopsy on the body of Thomas Christopher Cervasio of Annapolis. A crash involving a bus and a car left 17 people injured Saturday evening in Anne Arundel County, Maryland. A high speed police pursuit ended with a fatal head-on crash near BWI Marshall Airport in Anne Arundel County Friday afternoon, killing another driver, down the street from a police station.